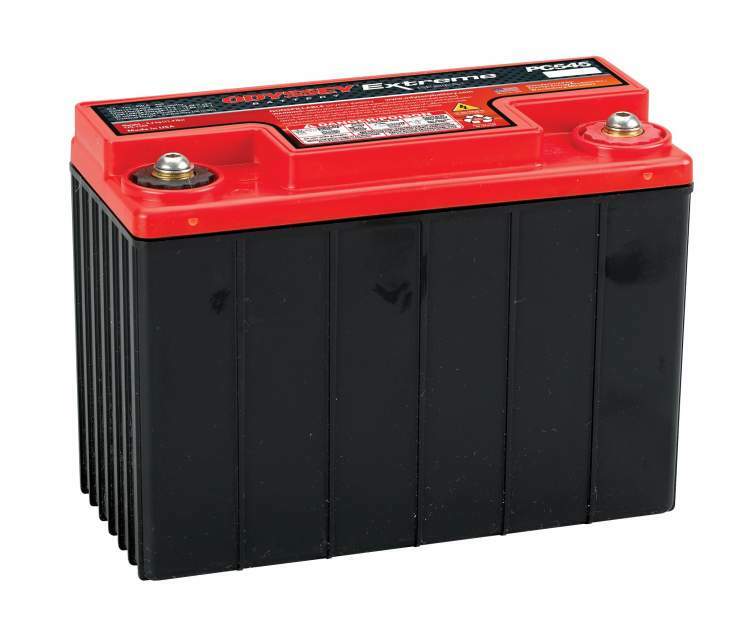 Battery - Benvenuti su 1505590691! -More than double the ignition current than a conventional battery. .
-Very long duration (according to EUROBAT definition 10 years or more). -Very low self-discharge, so no maintenance need during long storage (winter, etc.). - High download damage impossible. -It does not require any maintenance. - It does not have any leakage (even expanse etc. ), even gas (does not need any ventilation pipe). -Electrolyte firmly contained in a tissue (comparable to normal battery acids). -It is no longer necessary to check the level of the acid. -Unlike conventional batteries, no hydrogen is produced during loading.